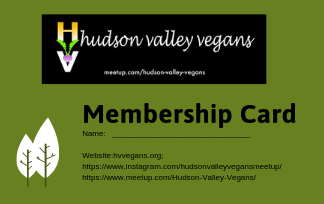 Why become a member of Hudson Valley Vegans? Your small annual contribution helps us keep these wonderful events going ! 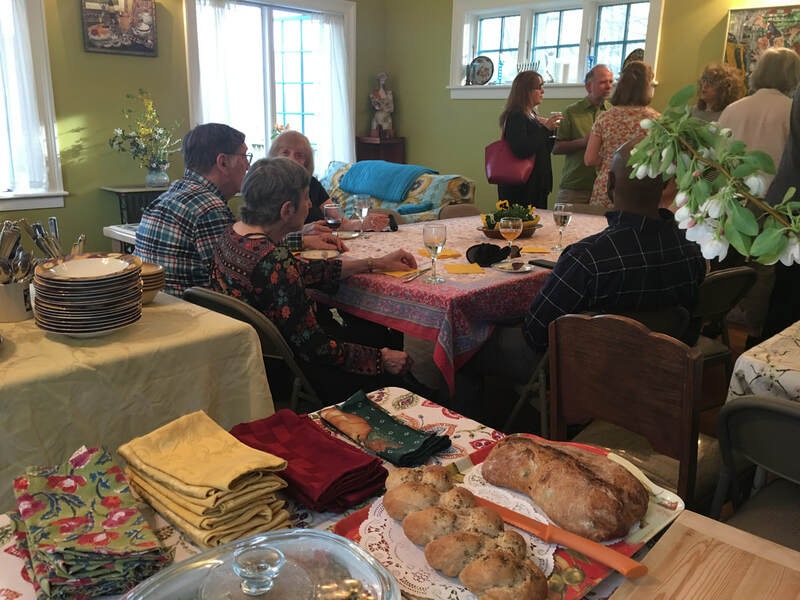 Your membership helps to defray the costs of publicizing events, such as producing flyers and promotional materials, the maintenance of our MEETUP group, and this website. Hudson Valley Vegans is a 501c3 Not-for-profit organization. COST: Individual is $20/year, family membership is $25/year. Extra contributions are always welcome. Members receive a 10% discount at all Mother Earth Stores. We rely on our membership dues fund our outreach activities enabling us to purchase materials and to print handouts. Please also visit our MEETUP group, where we post all of our events. (1) Please mail a CHECK to: Hudson Valley Vegans, Po Box 854, Rhinebeck NY 12572. (2) We are now linked to Brown Paper Tickets donation (see links below) There is no service charge for processing your membership fee on this site, as it is a donation. Thank you!